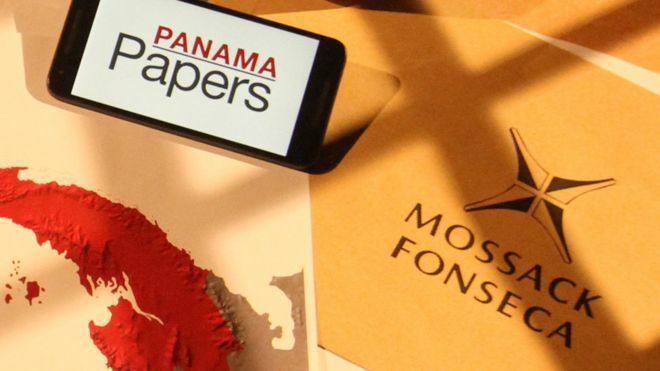 The Guardian and the BBC today swore on their “mummy’s life” that they have not omitted anything in their reporting of the leaked Panama Papers that might embarrass British or other Western governments and political figures. But who is the mother of Auntie Beeb? Presumably, it would be the taxpayer’s grandmother. But no one seems to know who that is, and the BBC certainly aren’t saying. Where do the lies and omissions end? “Putin Putin Putin Putin Putin. Putin. Putin Putin Putin. Poooooo-tin. What’s he even looking at? BLOODY PUTIN.